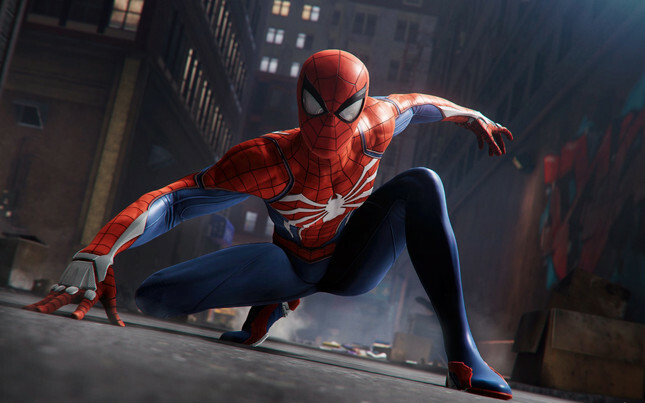 While Spider-Man only released to the PS4 last week, it sounds like players aren't too far away from getting a New Game Plus mode for their favourite webslinger. Confirmation comes from developer Insomniac Games in response to a fan query on Twitter. Specifics on what will be included in the upcoming mode are yet to be announced, but one can assume it will allow players to carry over upgrades and abilities to a fresh game – possibly with new challenges or goals to accomplish. In addition to New Game Plus, fans can look forward to the upcoming DLC content, the first chapter of which will be released next month. Be sure to check out Gameplanet's review of Spider-Man, where Dan scored it 9/10.